When the world is hyped about AI, you as an individual should ask and think what AI can really do for you. GIGABYTE went a step further by adapting the perspective and experiences of our users, which lead us to cooperate with Microsoft Azure to bring you the world's first "Edge AI" and "Cloud AI" laptop - the AORUS 15. Users will experience the perfect CPU, GPU, fan, keyboard and sound setting options tuned by the AI even without having to connect to the internet. 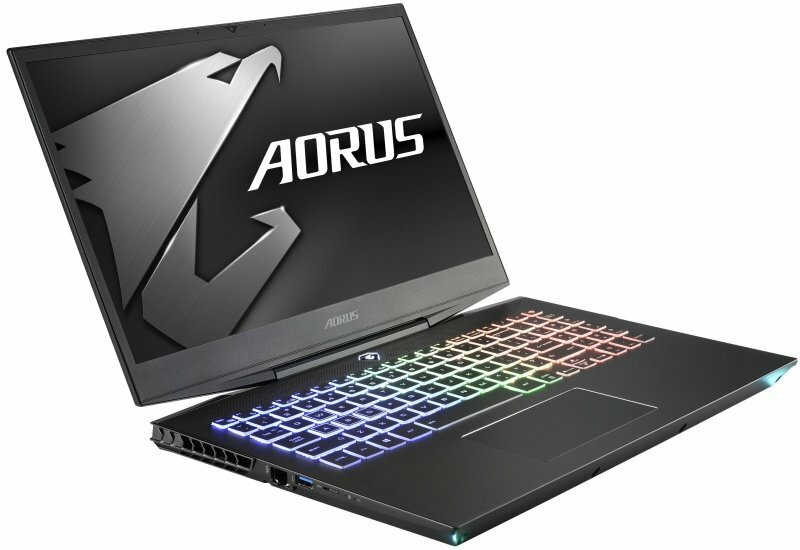 The AORUS15 achieves the highest efficiency for a cool and quite laptop environment. NVIDIA® GeForce® RTX™ delivers the ultimate laptop gaming experience. Powered by the new NVIDIA Turing™ GPU architecture and the revolutionary RTX platform, RTX graphics cards bring together real-time ray tracing, artificial intelligence, and programmable shading. This is a whole new way to experience games. Ray tracing is the holy grail of gaming graphics, simulating the physical behaviour of light to bring real-time, cinematic-quality rendering to even the most visually intense games like never before. Experience ray tracing first-hand with the interactive demos and videos below. The AORUS 15 welcomes the integration of a super-fast high refresh rate LG IPS 144Hz display. The indisputable high-quality display offers phenomenal wide-viewing angles and smooth image reproduction that takes you to victory without skipping a frame. AORUS always remains the standard for all parts extreme. The AORUS 15 comes standard with high-quality ultra-fast DDR4-2666 SAMSUNG memory, aimed to blend in perfectly with the rest of the extreme performance and durable parts of the AORUS 15.